What Would Dracula Do If he was In Transylvania Today? 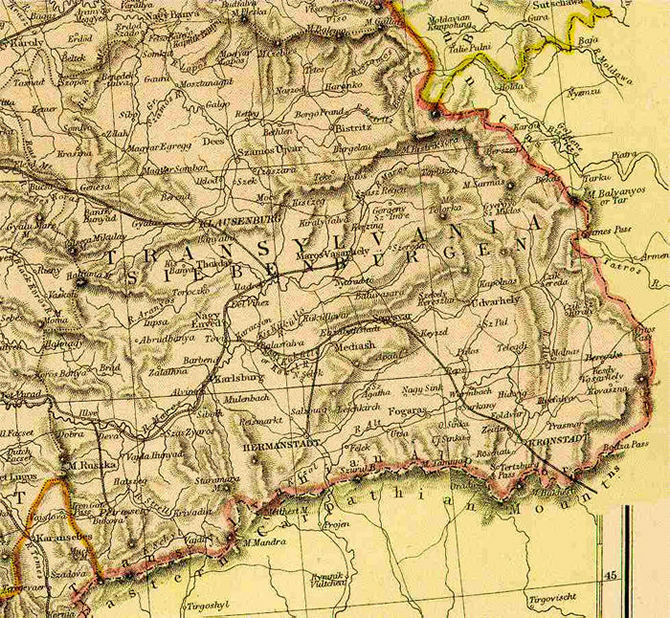 If Count Dracula was in Transylvania today, what do you think he would do? I believe that he would probably be less violent, since the ideologies that he lived with are not allowed these days -- he would possibly be less inclined to bite people and make them vampires. Oh one problem, Dracula would need to be alive! He is a character in a novel. He would probably find it hard to survive in the social and political climate that Transylvania is a part of today. See, he wanted power, and he was used to massing armies to fight them. He was a warlord and a Prince of Wallachia who fought the Ottomans. He also killed many people whom he felt were against him. This would, in modern times, put him in jail. In essence, there would be a lot of things he would have to re-learn. Maybe he would be willing to be a tourist and see Bran Castle, but like most people who had power in the past, (such as the Roman Emperor Trajan) this is highly unlikely. 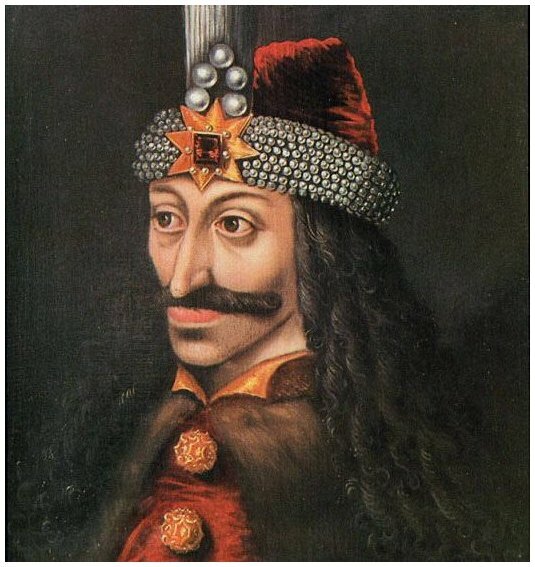 These men are people who others write about, and who are famous because of their past deeds, What would Dracula - Vlad Tepes - do if he was in Transylvania today? Not as much as he had done before.